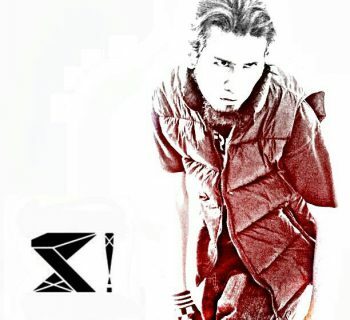 Push possibilities and break boundaries with Beatnation! 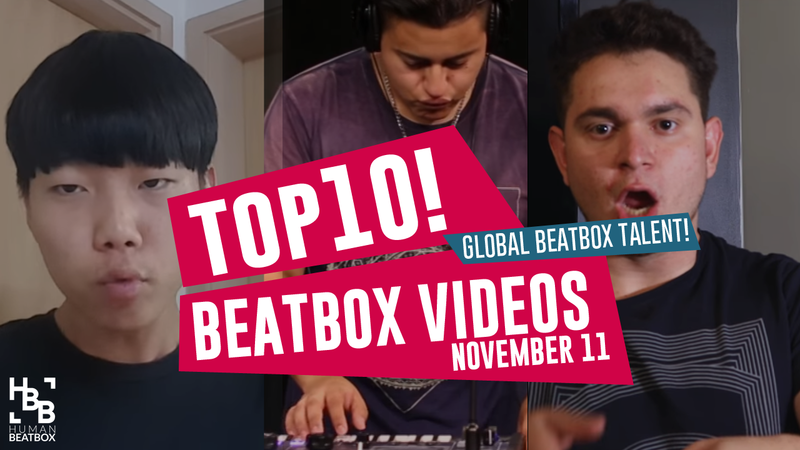 In 2011, Lau Soong Huey (ABeatC) and Cody Foo (Coex) founded Beatnation, an organization pushing the Malaysian beatbox community and its artists to the international scene. Since then, Beatnation has gone though it's own fair share of challenges, from being the pioneer of the community at the peak of it's time, to being torn apart due to differences in opinions from the founders. 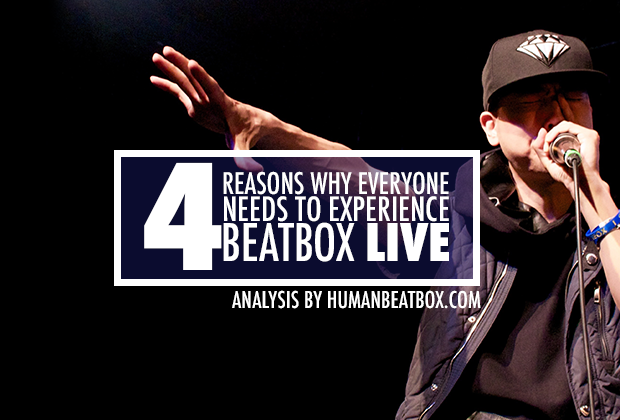 The mission has not changed, Beatnation still very much focuses on building beatboxers as professional or artists, but the methods have varied. When beatboxing was getting popular in 2012 , there were no one centralized group to push the scene to greater heights, it was mostly done by 3rd parties. 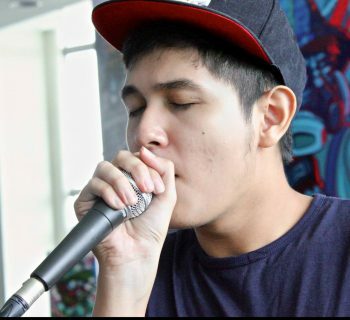 So Beatnation was formed, to serve as the platform for all beatboxers to achieve their goals. Beatnation stands for empowering urban culture through their action. 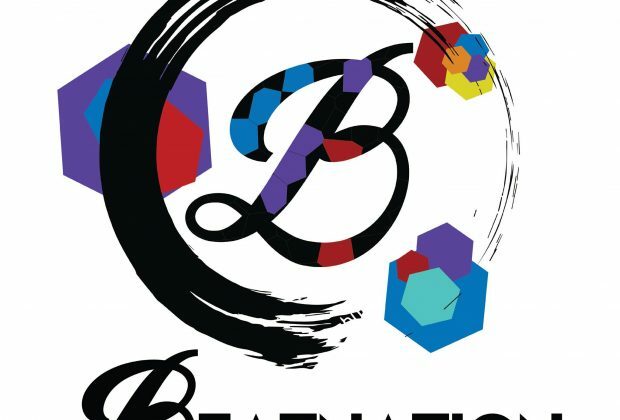 Within the South East Asian beatbox culture, Beatnation stands as one of the most instrumental organizations to lead the front lines in the rapidly growing Malaysian community, hosting thousands of members across the nation. Since 2012, Beatnation has organized and aided numerous events. In 2012, Beatnation organized the Battle of the 5th Element, a predominately as Malaysian battle, Singapore joined. Beat Blast (2012-2013) was Co-organized with a 3rd party event organizers with the biggest prize pool for a Beatbox Battle. Armageddon (2015-2017) was Co-organized with Malaysia and is the longest running urban culture festival, seeing an exponential growth of participants.